Get into a new 2019 Nissan Altima, for sale at our Nissan dealer in York, PA, and you'll be prepared for the road ahead. 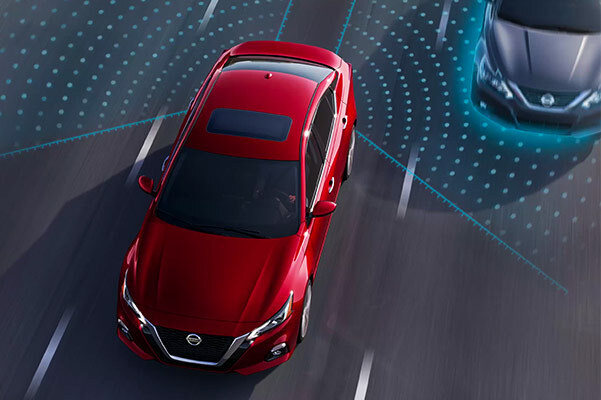 With responsive performance options and advanced safety tech in every new 2019 Altima sedan, your drives will be that much more secure. And when you opt for one of the 2019 Nissan Altima AWD models at Apple Nissan, you'll have upgraded traction with whatever Mother Nature throws at you. Now that the 2019 Nissan Altima release date has passed, it's time to explore the wide inventory of new 2019 Nissan Altima sedan vehicles we have on our lot. 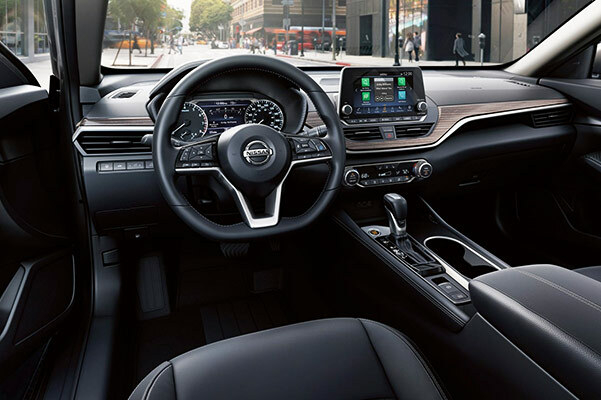 Discuss your options with one of our experts and take advantage of our competitive 2019 Altima lease and finance specials. 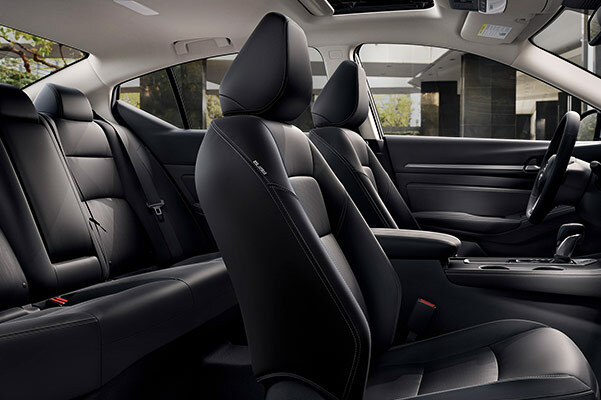 Between the sleek 2019 Nissan Altima SR and versatile 2019 Nissan Altima SV, there's so much to love in the new Altima sedan. See for yourself by visiting our PA Nissan dealer. 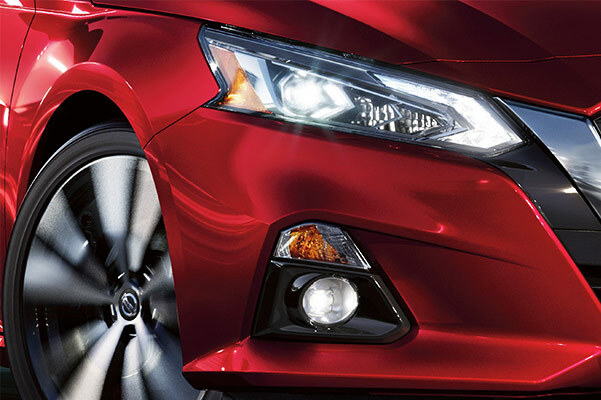 Take advantage of a 2019 Nissan Altima lease with our affordable specials today!